25 JULY 2017 – Cadogan today announces the signing of fashion retailer Boden, with the company’s first physical UK store to launch at Duke of York Square in October 2017. The new flagship store has been signed on a 10-year lease and will be located at 20 – 23 Duke of York Square, spanning 1,821 sq ft. It will join an array of other premium brands at the destination including Cos, Joseph, Trilogy, Whistles, Monica Vinader and one of Zara’s largest European stores – alongside the Saatchi Gallery and a vibrant food offering with several restaurants, cafes and a weekly Fine Food market. 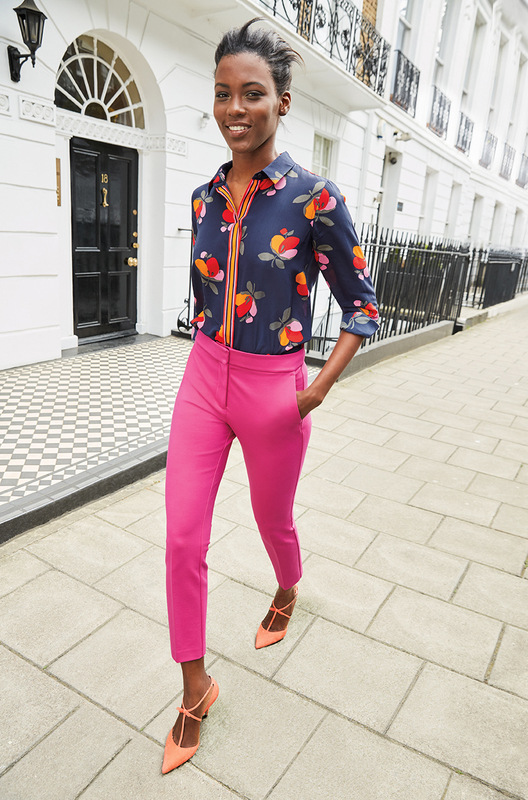 The store launch will mark the brand’s first entry into bricks and mortar retail and will support Boden’s ongoing plans to bring its unique style to the high street. It will offer the Boden adult ranges, special collections such as Boden Icons and the popular Mini Boden for children aged 0-16.